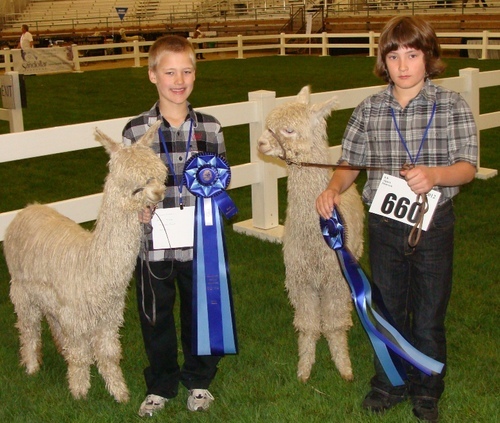 Caring for your alpacas is simple and easy. They require a barn or three-sided shelter, fences that keep predators out (rather than fences that keep alpacas in), and open pasture for grazing. Alpacas prefer open pasture to confinement in a barn or stall. Occasionally, alpacas must be groomed, sheared, wormed, vaccinated, and their toenails must be trimmed. Alpacas are ruminants so they don't need a special diet. They are grazers with an efficient digestive system. They do well on low protein, good quality grass hay. Many breeders supplement with a pelleted "ration balancer," which supplies vitamins and trace minerals for bone development and healthy cria. 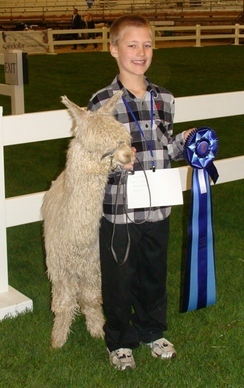 Because of their small size and easy care, alpacas are ideal animals for a small acreage. You can raise six to ten alpacas on each acre. 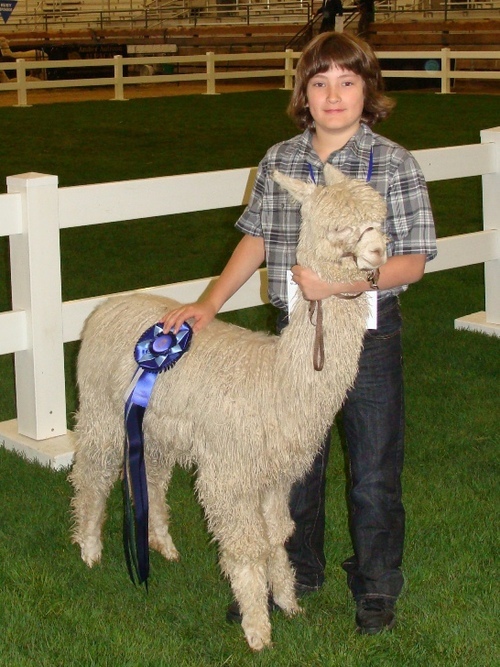 Alpacas can be sheared with standard sheep-shearing equipment and an annual yield is from 5 to 10 pounds of lustrous fiber. Alpacas are intelligent animals and are amazingly alert. The quickly learn to halter and lead for shows. They communicate with each other through body posture, tail and ear movements, and a variety of sounds. Most often, you hear them softly humming.